Cassida Zeus - Technology Unlimited, Inc.Technology Unlimited, Inc. 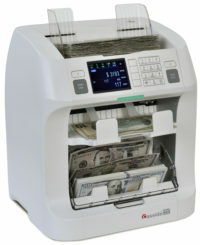 The Cassida Pro Series Zeus from Technology Unlimited Inc. defines a new dawn in two-pocket currency discriminators. 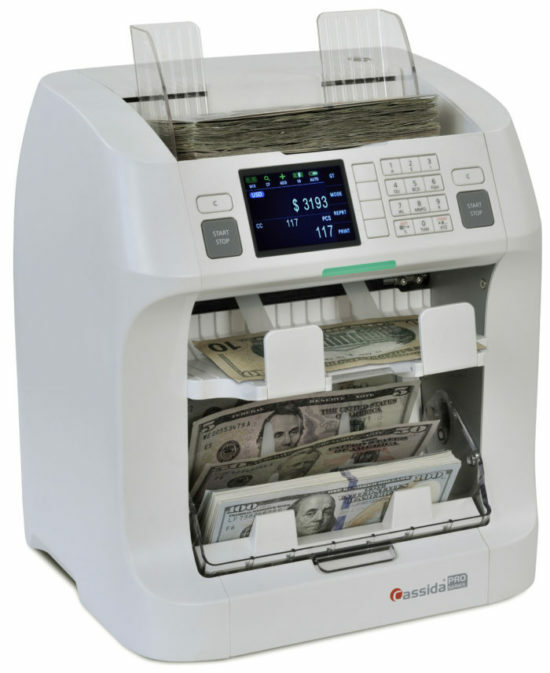 With its unparalleled bill recognition, advanced counterfeit detection capabilities and detailed count reporting functions, Zeus packs amazingly strong features into a compact body and rejects the fewest bills of any discriminator in its class. Technology Unlimited provides customized training, installation and local on-site service for these Zeus counter.